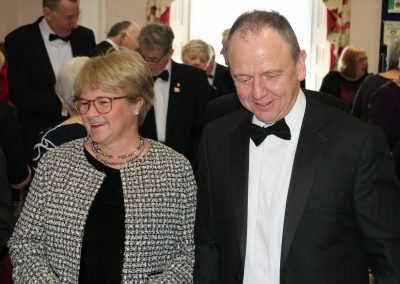 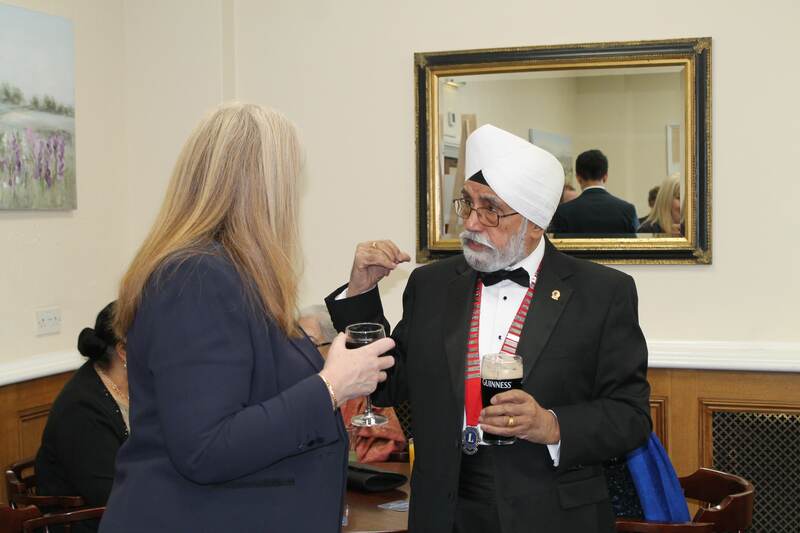 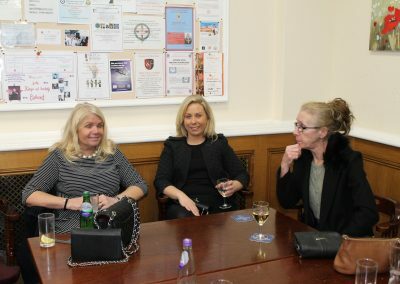 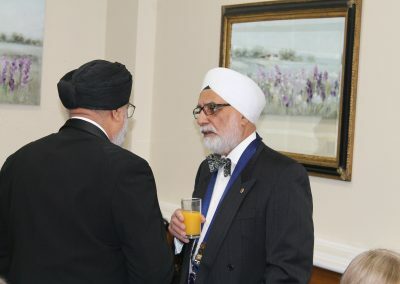 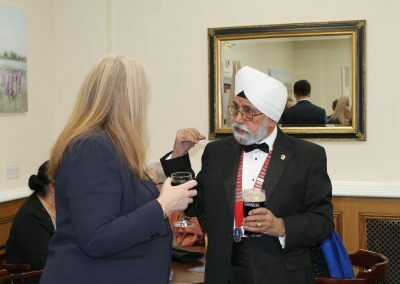 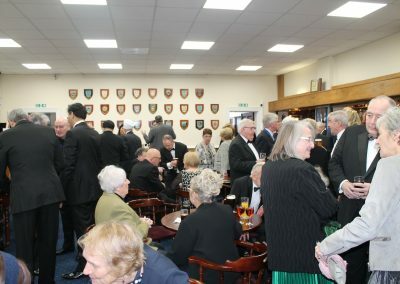 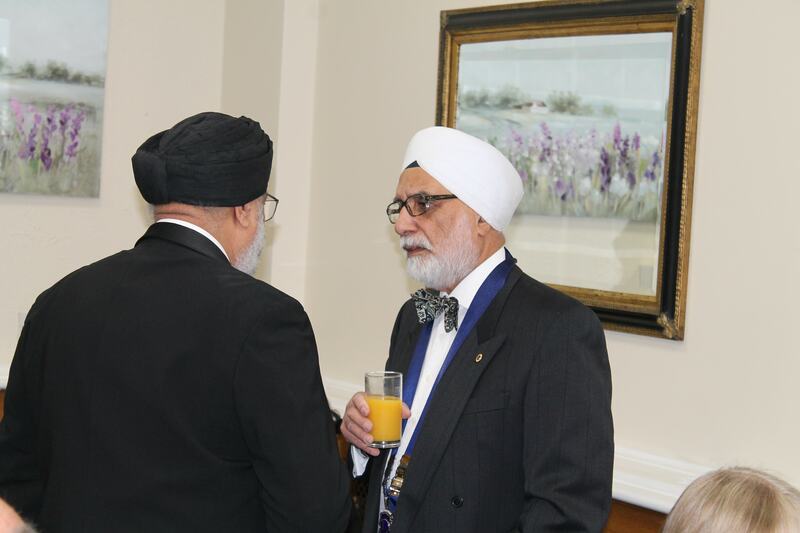 On Sunday 20th January 2019 we hosted our 50th Charter event. 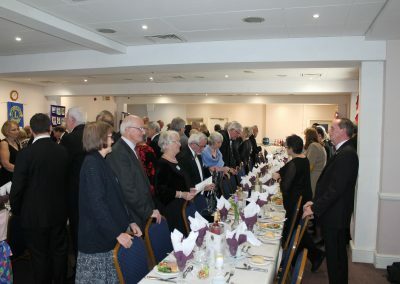 A Charter Event is one where each club celebrates their anniversary. 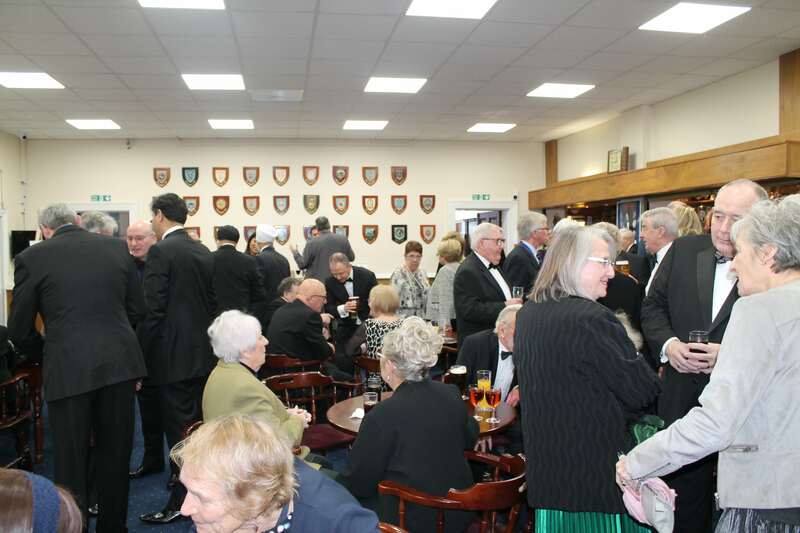 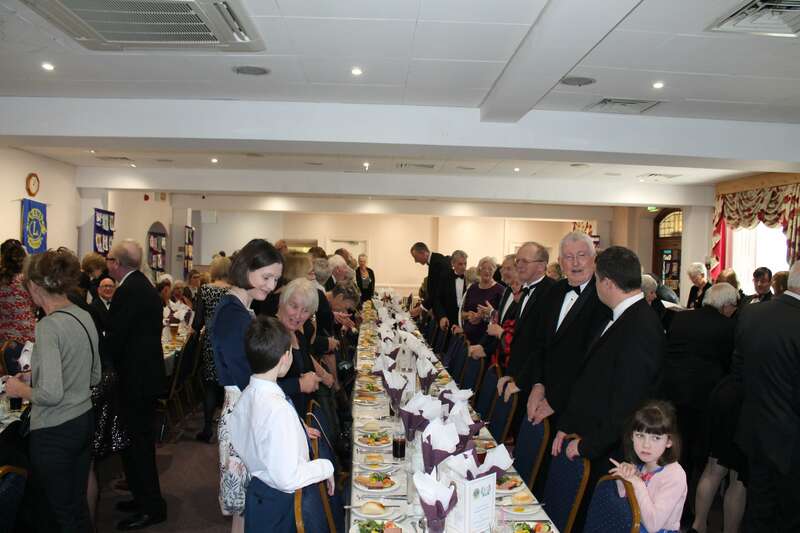 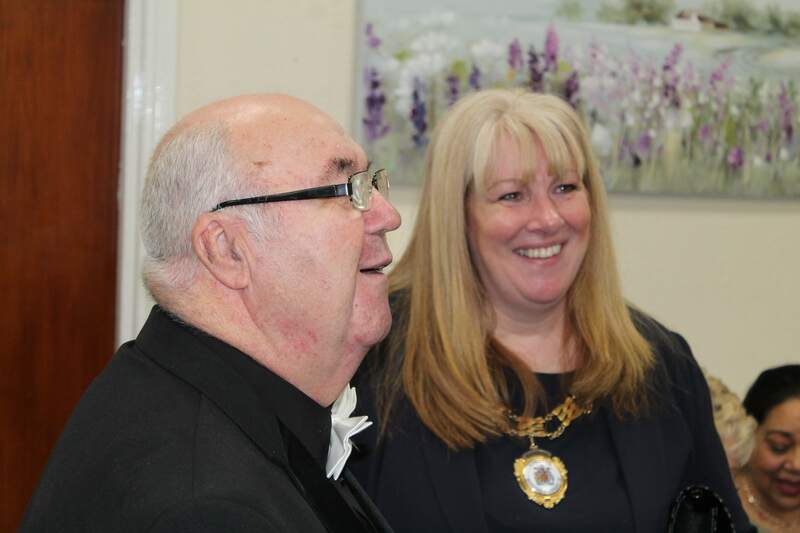 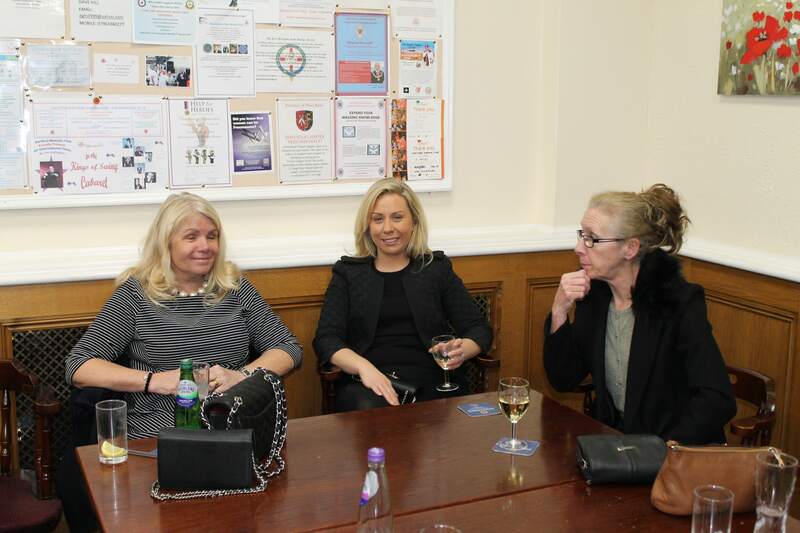 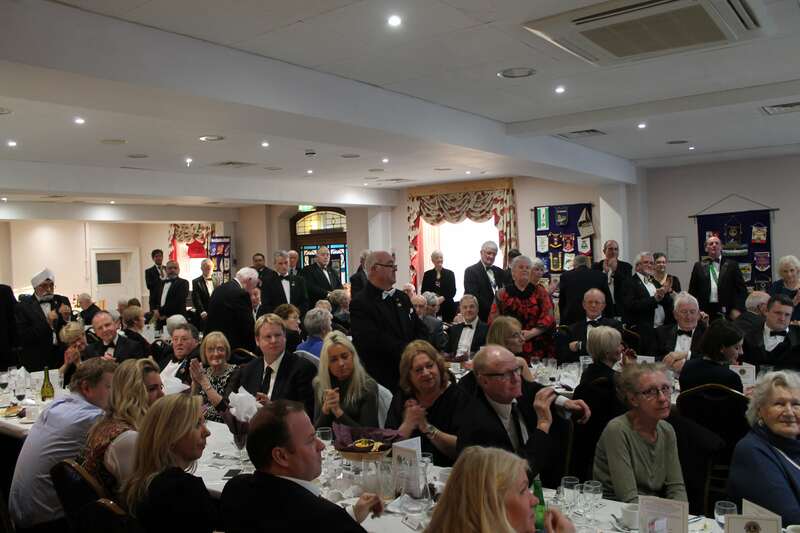 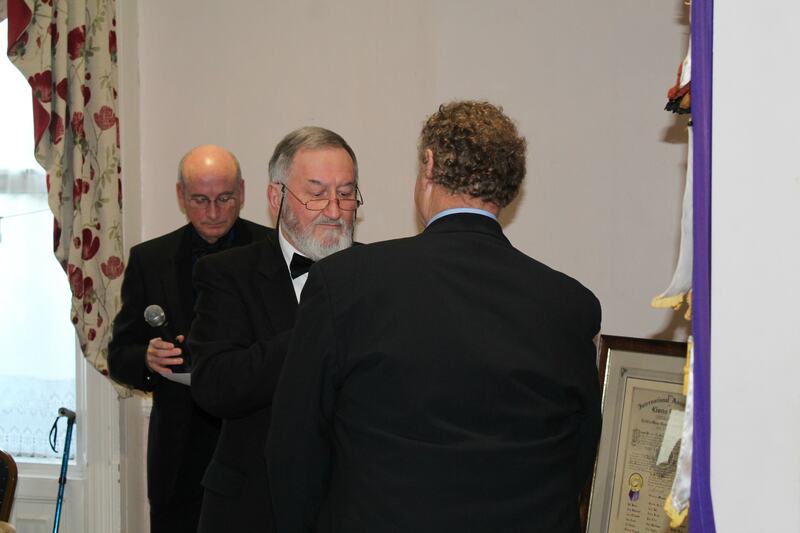 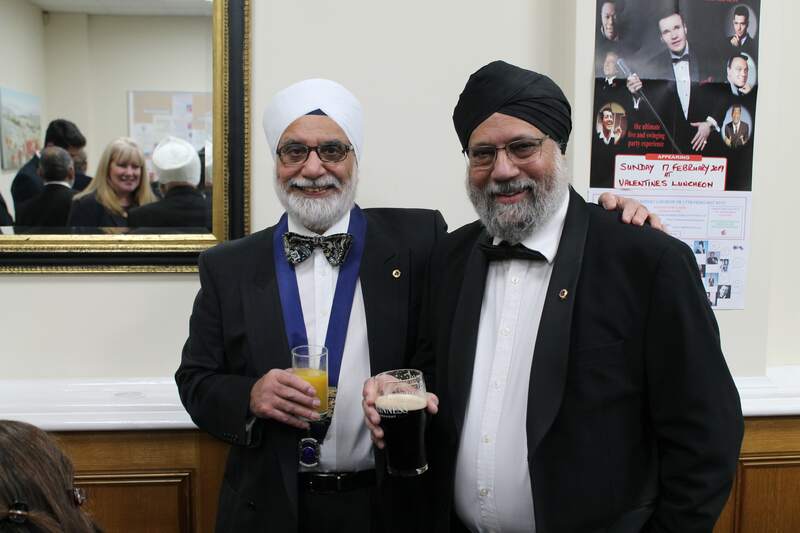 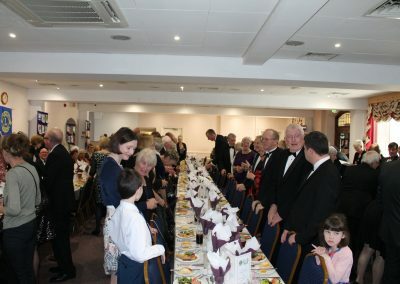 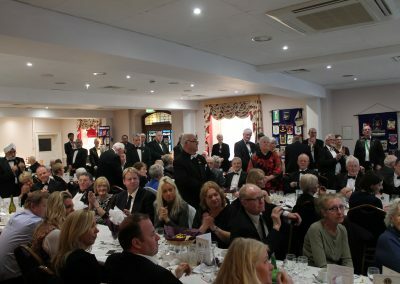 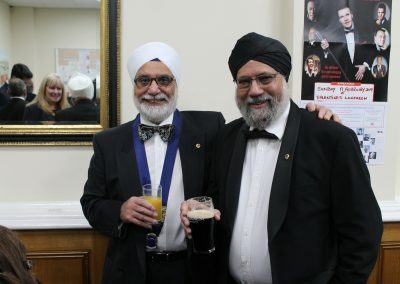 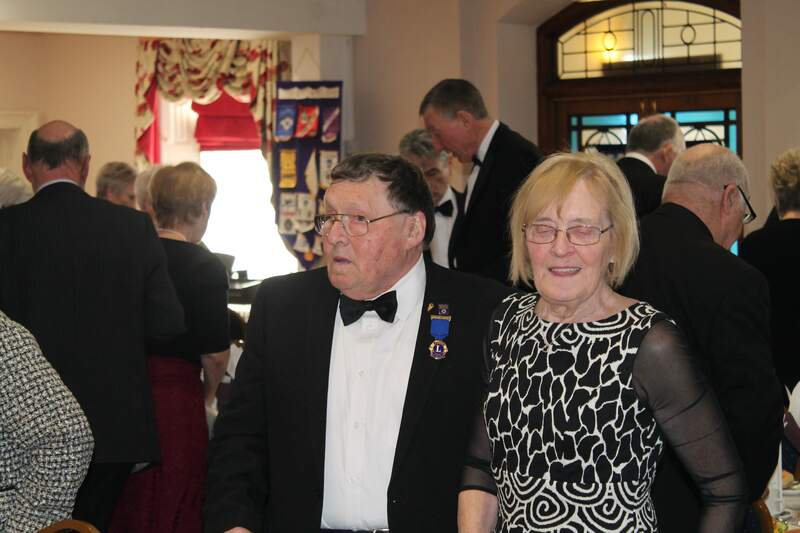 The Dartford Masonic Hall on West Hill was home to the event attended by over 100 guests. 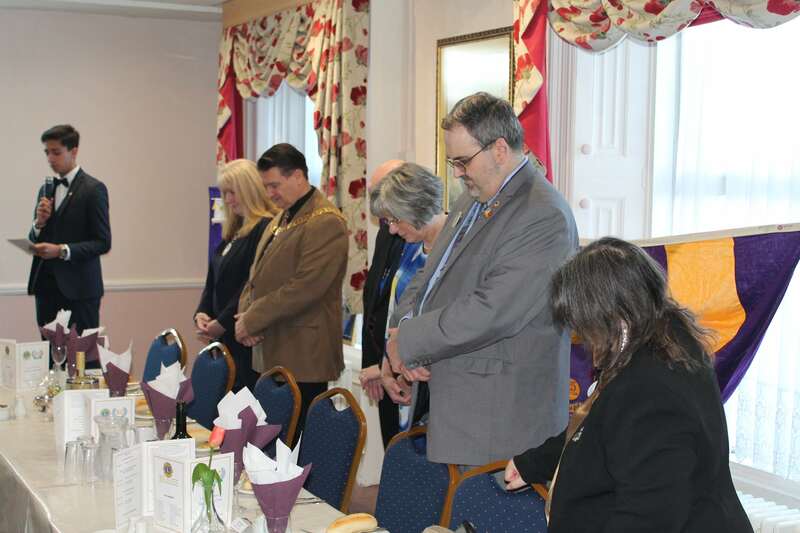 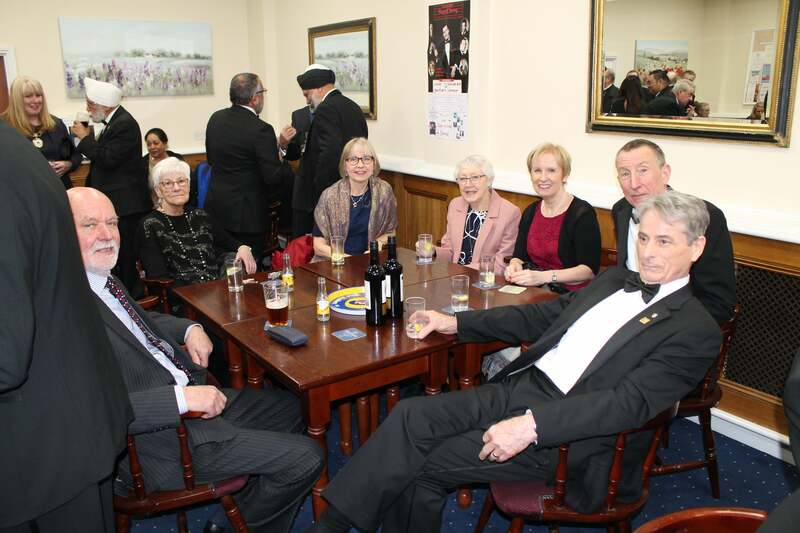 These guests included members of Dartford Lions Club along with other Lion’s members for surrounding areas. 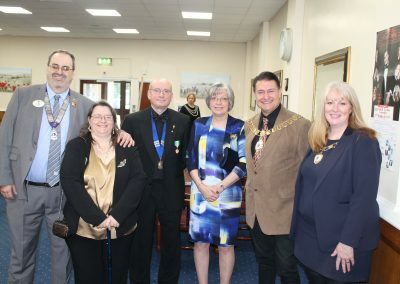 Representing Lions Club International was District Governor Pete Dilloway and representing the Borough of Dartford was Mayor of Dartford Cllr. 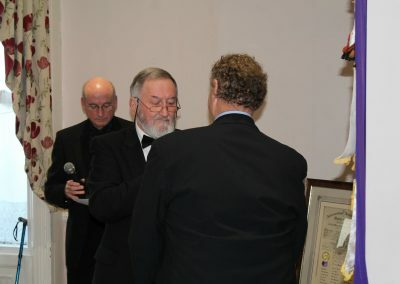 David Mote. 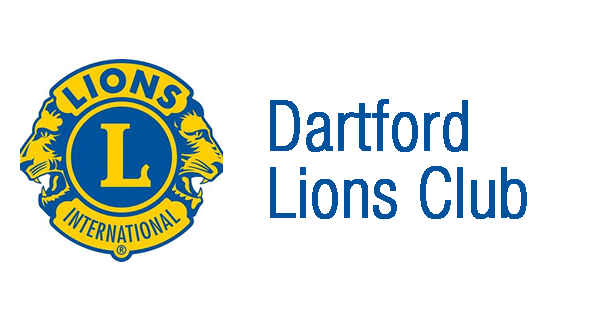 Dartford Club president Lion Graham Illsley showed a great deal of appreciation for Lions throughout his club and also District 105 SE (the area in which the club falls). 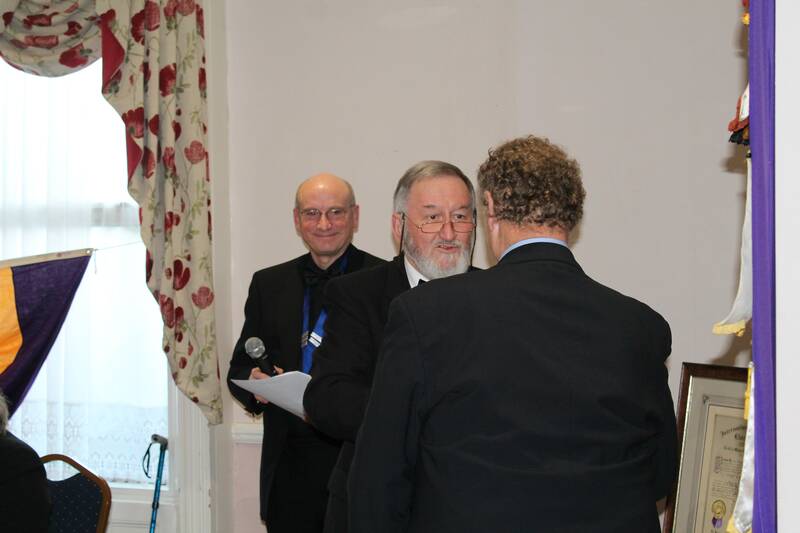 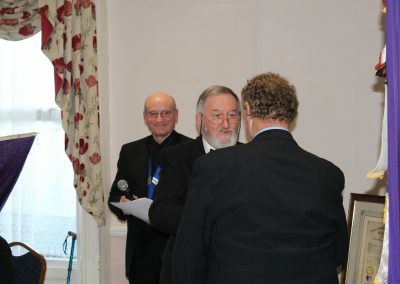 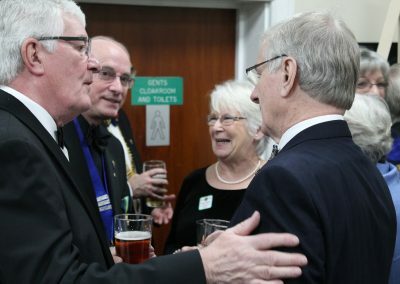 He went on to praise the newer ‘next generation’ of members who have recently joined the Dartford Club. 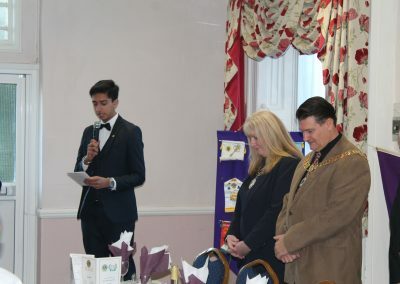 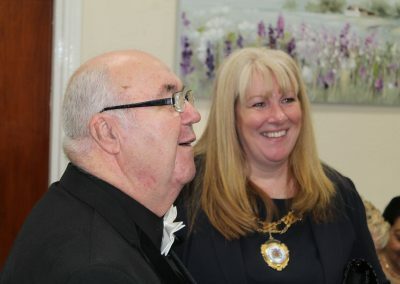 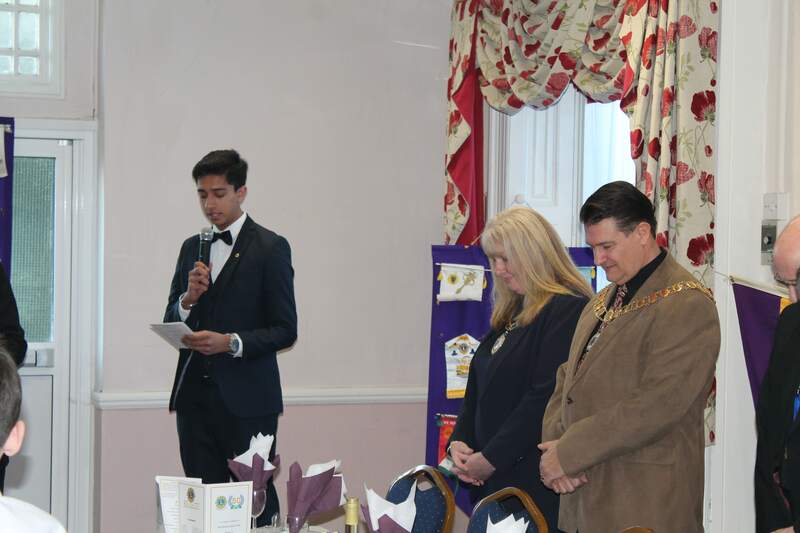 But above all he was full of praise for Lions Club Members, supporters and the resident of Dartford who support the club’s fundraising events each year. 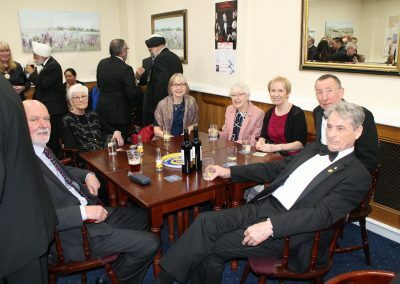 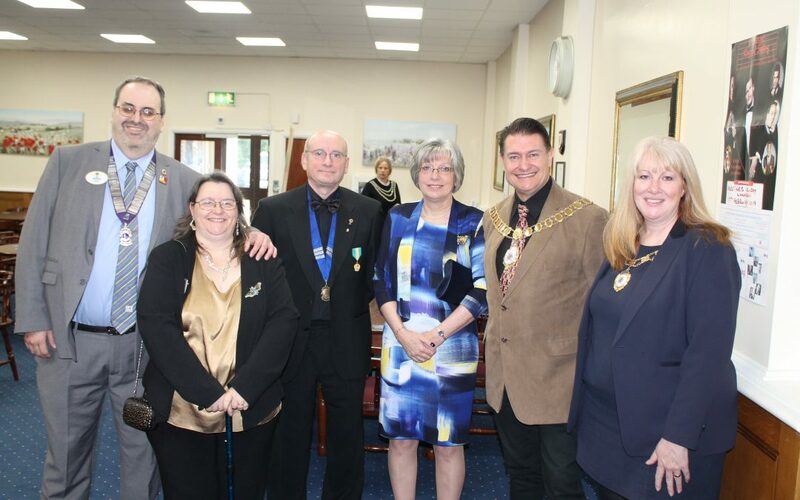 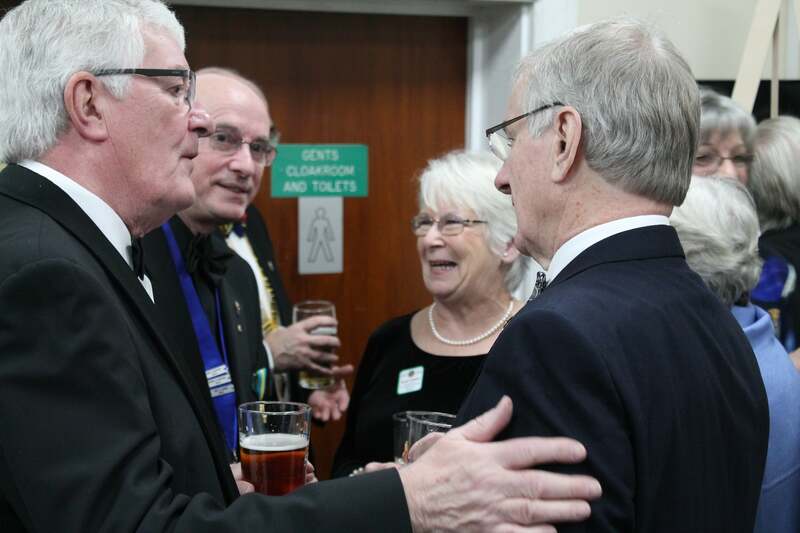 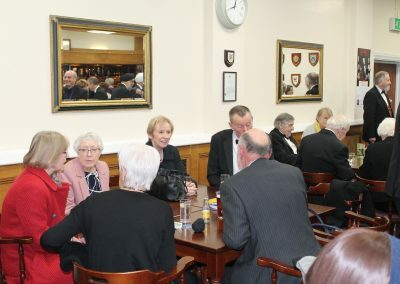 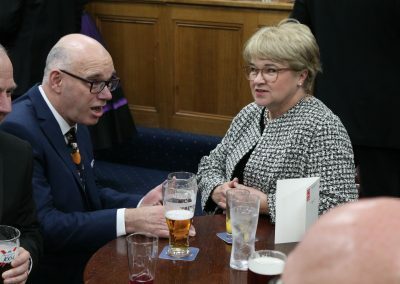 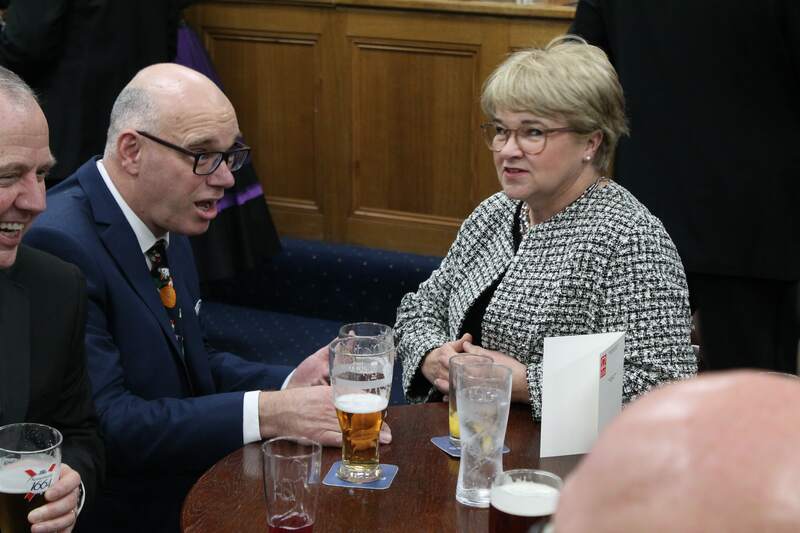 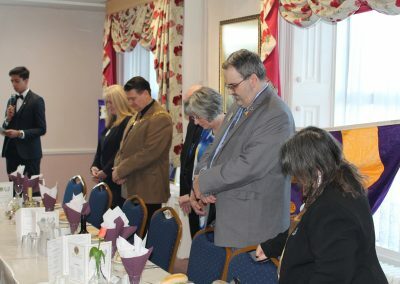 With members present who have been in the club for 40 years and more, the event was full of highly knowledgeable people who were happy to spread the word of Lionism with ‘new commers’ to the event. District Governor Pete Dilloway also too the opportunity to present a certificate of appreciation to the President congratulating them on 50 years of outstanding service in Lionism.